Christin is a soap making addict who has produced and sold soaps and other natural beauty products at local markets for over 15 years. For several years I created and sold a variety of soaps from melt and pour to hot and cold processed soaps. I spent a great deal of time trying a variety of supplies for making soap and eventually narrowed it down to a few key suppliers who offered consistently high quality products combined with affordable prices. 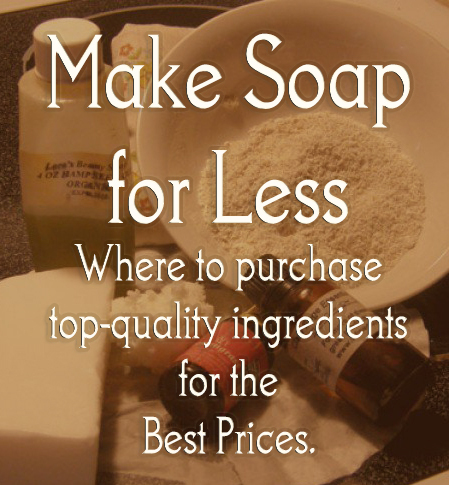 You will always get a better deal for soap supplies ordering online rather than going to a craft store or specialty shop, especially when it comes to bulk oils, MP soap base, fragrance and essential oils. Essential oils in particular can get very pricey. It's important to find brands that don't seize up hot and cold processed soaps. Nothing is more aggravating than using a brand labeled “safe for soap making” and have it ruin a batch! I have had it happen periodically, so when I finally found a company where that wasn't an issue I stuck with them. Sodium Hydroxide (lye) is another tricky ingredient. When you purchase it locally, expect that you will pay more and likely be questioned about your use of the chemical. Unfortunately, it is also used as a key ingredient in the illegal manufacture of meth and as such it is regulated pretty heavily, depending on the state you live in. There are ways to order Sodium Hydroxide online however that even with the higher shipping costs are still less expensive than buying it at the hardware store. Food grade lye is also more pure and you don't run the risk of getting added fillers that don't saponify into your soap. Since I am no longer running a soap making business, I have decided to share my favorite resources for getting great deals on your soap supplies. 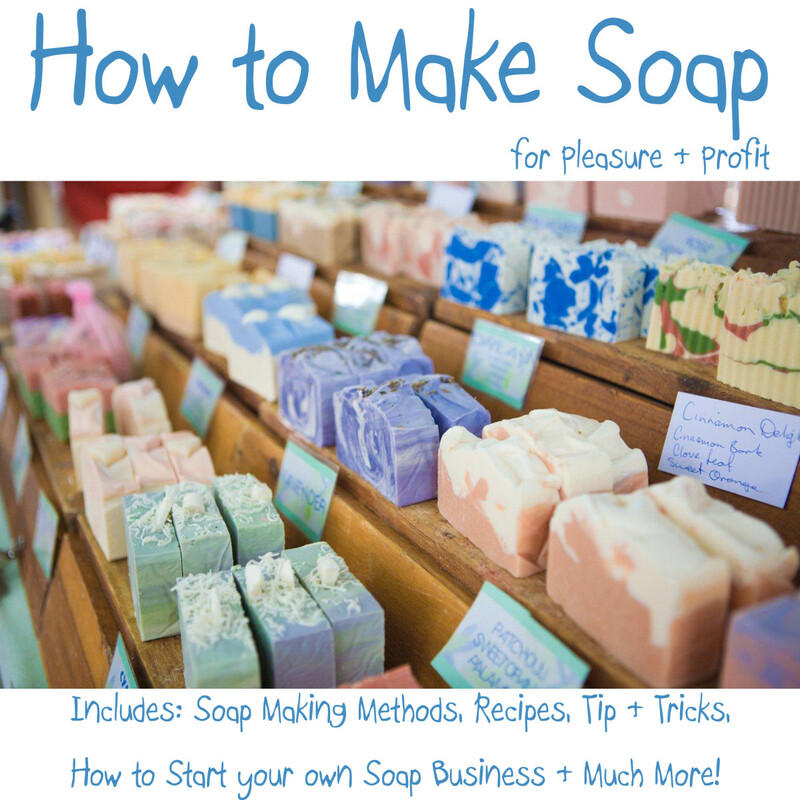 I hope hobbyists and professional soap makers alike will find these resources useful. Base oils and superfatting oils can get pricey really quick if you don't buy them in bulk. My favorite supplier for Coconut oil, Shea butter, and Hemp oil that I use in my cold and hot process soaps happens to be the same supplier I used for bulk melt and pour soap base. That of course was very convenient. Columbus Foods has any oil you can possibly need and all of it is very high quality and very reasonably priced and I have not found a better price anywhere on melt and pour soap base of this quality. I had customers that loved the more artsy soaps best made with melt and pour. Many others, myself included, are purists and desire the old fashioned "lye" soaps. I was able to cover both demands with supplies from Columbus Foods (Soaper's Choice). This company has outstanding customer service and lightning fast shipping. They are located in Chicago and I am downstate closer to St. Louis. I once ordered supplies at 8 pm on Thursday and they were there at 2 pm on Friday with standard ground shipping option - very impressive! The only time I ever had a problem with an order, the owner personally called me and made it right immediately and even helped me troubleshoot my soap recipe! I will always use this company when I make batches of soap for friends and family in the future. Soaper's Choice offers 25-pound blocks of soap base in 4 different varieties in the $43.00 to $45.00 price range. A 7-pound bottle of coconut oil is around $15.00 which is a major deal compared to buying it in a retail store. 10 pounds of Shea Butter will run you around $36.00. You can make a lot of soap (and lotions!) with supplies purchased here and relax knowing the ingredients are all top quality so you aren't skimping on your customers while you save money. If you make candles or other items that use beeswax you can also find that here for a reasonable price. Everything from shortening and tallow to any superfatting oil you might need can be bought here in bulk and there is no minimum purchase required. Here is their product page. Be sure to check them out and see the wide variety of products they carry. I have a couple of favorite suppliers for my fragrances. My first choice is BulkOils for their awesome customer service and product quality. BulkOils never disappoints. My order is always correct, they combine shipping to save me money and they ship in a timely manner. They have a larger variety of fragrance oils than they do essential oils, but for either one, their prices are affordable. I have used their lavender essential oil with great results. I also love their fragrance oils. They are potent and hold up well in all kinds of soap. My customers raved about the delicious scents, particularly the coffee and gingerbread. I have never had a problem with their oils in my hot process soap except for one batch, and I can't even be sure it was their fragrance that caused the problem since it never had before. Check out their website www.bulkoils.com or check out some of their auctions on eBay. You won't be disappointed. I enjoy the GreenHealth essential oils. They are high quality and very affordable in a wide range of sizes. In addition, there is an extensive variety of essential oils to choose from. They have great customer service and also offer a money back guarantee if you aren't satisfied with your purchase. I have ordered many essential oils from them and their Clary sage oil is absolutely heavenly in men's soaps. Blend it with a bit of lemongrass or other citrus essential oil and the soap sells like hotcakes for both men and women. I have always been satisfied with the essential oils I purchased from them. I also appreciate that they ship in glass amber bottles so that the oils don't degrade. Sodium Hydroxide can be purchased very inexpensively at Essential Depot. Red Devil Lye used to be the favored brand of soap makers and once they went out of business people were scrambling to find a new product that was that high in quality. Ironically, I found this company quite by accident. I went searching for a place to purchase Xanthan gum in bulk for my gluten free pantry. This company had the best deal I had found for this usually expensive product. I was thrilled and continued to surf the rest of their site. I noticed they sold sodium hydroxide and that they said there's was comparable to Red Devil Lye. The price was so low I was skeptical and figured that the shipping would be the killer. I was pleasantly surprised there as well. They ship using 2lb containers which is not as restrictive and allows them to ship at more affordable rates. I ordered a couple of pounds and was very impressed at the quality and how beautifully my soaps turned out. Today they are selling a “food grade” sodium hydroxide over the less expensive brand I purchased before. This lye is still VERY reasonably priced. I doubt you will find it cheaper - at least I never have. Their shipping is reasonable as well. I recently ordered 4 pounds and the total with shipping was $17 dollars. Four pounds of lye makes several batches for me so I am pleased with the price. They always ship quickly as well. Hopefully you have found this hub helpful and it will allow you to save some money on your soap making supplies. 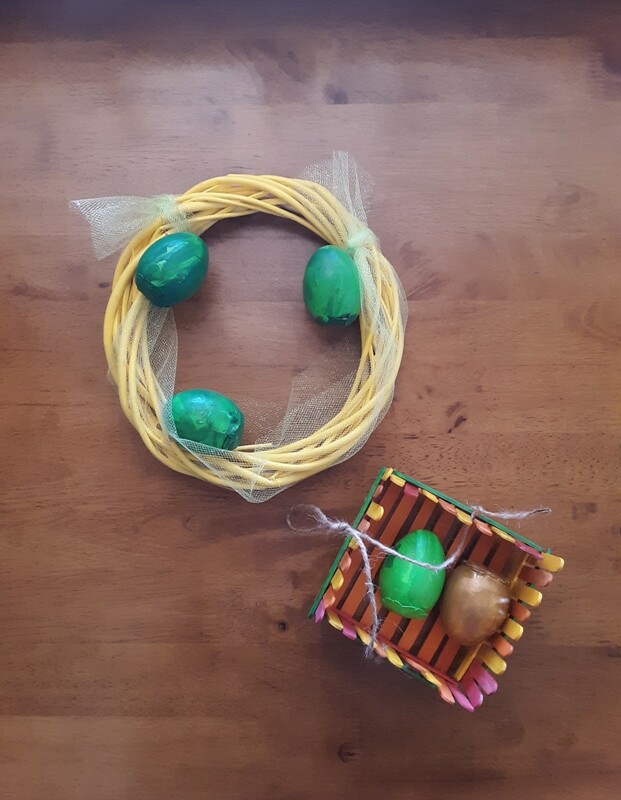 Be creative, have fun and save money doing it! At my local craft store and it's super expensive! I went to bulkoils.com but the page doesn't exist. Is it possible it's bulknaturaloils.com? Thank you. There's no recipe for it, I blend both oils together in my products. Do you share your essential oil recipe of Clary Sage and lemongrass? Thanks for the reply. I had made soap for my family and had given some to my friends to try. They like it and sime had asked me if I will have them for sale. I'll follow your advice and make one batch and will try to sell it and see how it goes.... if not I can just continue doing it as a hobby. I am thinking about selling soaps as a side business. Since you already done it - do you think that's a good idea? 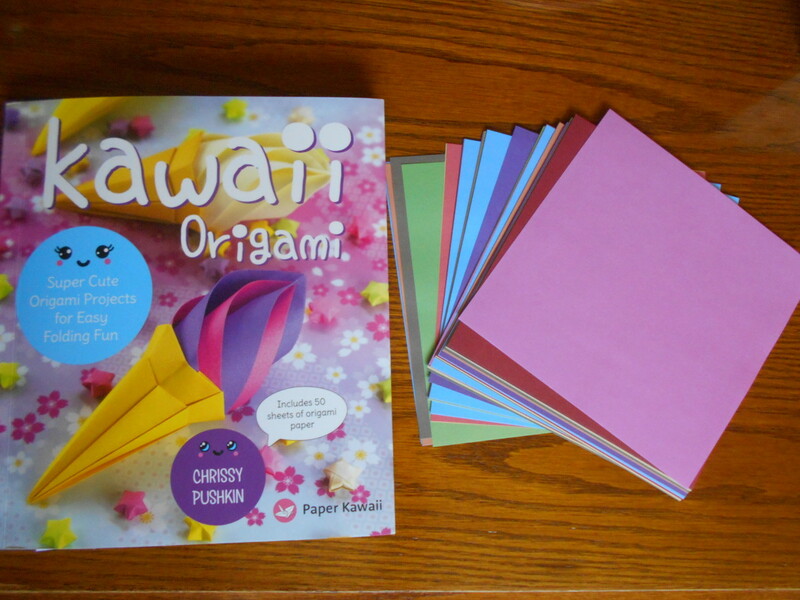 -- the prices seem to had gone up - everything seems so expensive - I am trying to find a local supplier, so I can eliminate some of the shipping cost. Not sure what to do. mpettis; It's a matter of personal preference honestly. I use standard coconut oil for soap because it works well and is going on the skin. Also, it's a less expensive option since soap often requires a large amount of coconut oil depending on your recipe. I use organic coconut oil for oil pulling and for eating etc. but for soap, I use the standard. It makes a great bar. Soapers Choice sells a 76 degree conventional coconut oil. Is that OK for soap making or is it better to go with organic? Thanks Jeramian :) glad you found it useful and happy soaping! Thanks so much for the vote up and pin Carol - much appreciated. Great resource here for making soaps and lotions. Voting up and pinning. If you are inexperienced with soap, be careful with modifying recipes as different oils have different weights and will behave differently. I would recommend a soap calculator like this one http://www.soapcalc.net/calc/soapcalcWP.asp so that you can check weights etc. I hope it helps. As for the oils, every oil has different properties it offers. My personal favorites are olive and coconut. Coconut oil makes a lather that is out of this world and it has many healing nutrients for the skin. Olive oil hardens the bars a bit and also forms a protective moisture barrier on the skin. Lavender Goats milk sounds amazing. I make a lavender oatmeal that I like really well. I tend to not use animal products in my soaps though so I don't use milk. Sugar can have good results as can honey - watch your temps though with honey or it can turn your soap a kind of funky color. I'm not sure if you got the last message I sent to you. The recipe I used already has vegatavle shortening, extra-light olive oil, safflower oil and canola oil also 3/4 cup lavender flowers... a lavender goats milk soap...it turned out great!! I have made one batch of Lavender goats milk soap which turned out great!! The recipe had vegetable shortening, extra-light olive oil, safflower oil and canola oil. I found a recipe on u-tube for oatmeal honey goats milk soap and one in "Handmade Soap" by Country Living that I want to try to thought I may try some different oils. 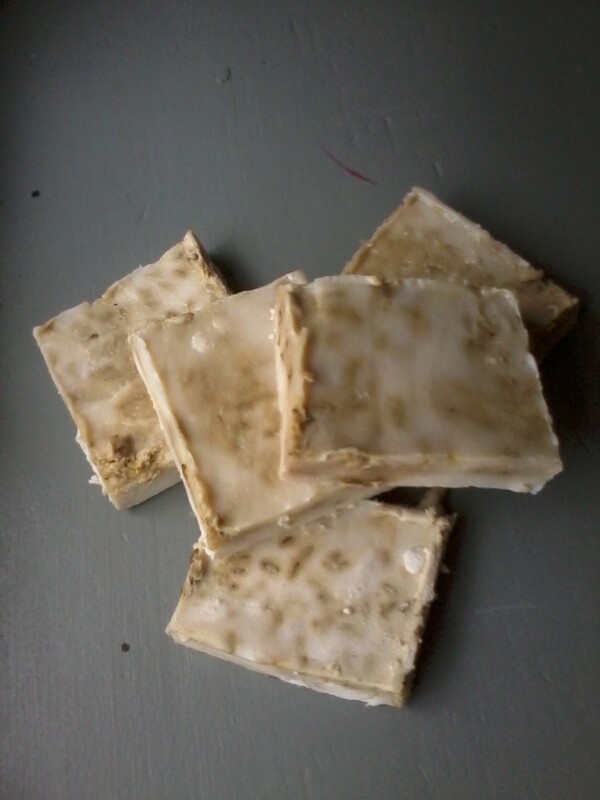 Do you think using coconut oil and palm oil would make a better product or the recipe I am using I could just modify it and make oatmeal soap. You do add 3/4 cup lavender flowers in the recipe I have all ready used and 2 t. of white sugar. I would contact the owners of that site and ask them what their smallest volumes are. Do you have a recipe? If so you need to order according to the recipe you'll be using as there are many different recipes for goatsmilk soap. If you are just getting started, you may want to buy from a local supplier for your oils as the ones I mentioned sell in bulk. I think their containers are like 7lbs - 50lbs depending on the type of oil. I would spend more money for the smaller quantities initially to see if you like soap-making. For example, the cheapest heaviest olive oils tend to work better so go to your local grocer or dollar store and pick up cheap olive oil. Coconut oil is very expensive local - but you could buy a smaller container of it on Amazon.com for just one batch of soap. I don't use Palm oil so I am not sure what to advise on that. I want to purchase olive oil, coconut oil and palm oil to make goats milk soap...the web site for buying oils has so many choice which ones would I need to make goat milk soap? Also the least expensive since I am a beginner. Thanks for stopping by and commenting creative - I appreciate it. I love doing soap in the fall - not sure why it's so much more enjoyable to me now lol - but I am definitely ordering soon and getting a batch going. Doing beer soap this year :) have you tried that? Like you, I use essential oils for everything! Thanks Gail glad you are enjoying such a great hobby. Great hub! 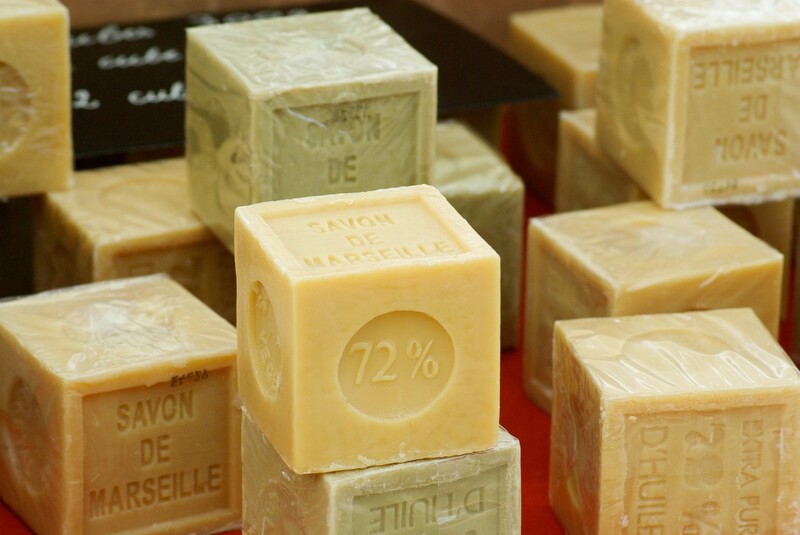 I am just beginning to enjoy the art of soap making and I will check out these suppliers. Voted up and bookmarked. Very good resource. I bought my ingredients from a local health food store which was a little pricey. Buying it in bulk from these places will save me a lot of money. Thank you! You probably used the cold processed method and it does take about that long. The hot process method goes a bit faster. You do have to let it cure but it's often only for a couple of days and usually no more than a week or two depending on your recipe. You can test it by touching the tip of a bar quickly to your tongue and if it tingles it means it's not fully cured yet :). Sounds gross, but it's not that bad ;). Thanks for commenting and hope you enjoy your next batch! 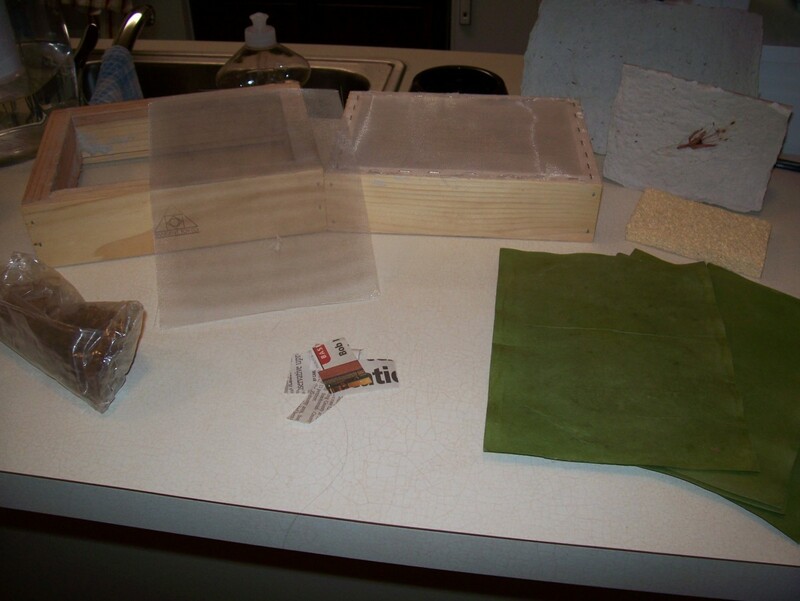 I tried making my own soap years ago - it took about three weeks to set! I would love to try again. Up. Great hub! Very informative and interesting.I have always been interested in making my own soaps with essential oils and natural ingredients. I may have to give it a try now with your recommendations. thanks! Thanks Eclectic and Danette for commenting. I highly recommend trying a batch of soap - but caution it's kind of addicting ;). I just made a batch of "beer soap" I am getting ready to hub about next. It was fun and they turned out beautifully. Voted useful, awesome, and up! I've always wanted to make my own soap, but just haven't tried it yet. One day! Thanks for this very useful Hub! cloverleaf it really is a fun hobby. Thanks randomcreative I'm glad you found it useful. Thanks for putting together this great resource! One of these days, I will get around to soap making. Thanks for the great hub. 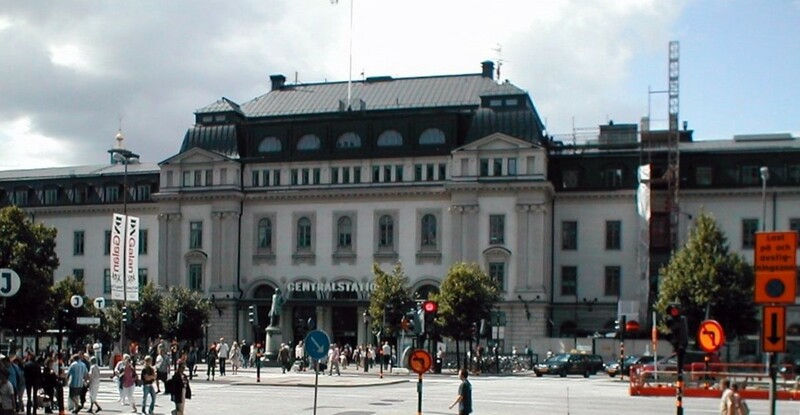 RTalloni - thanks so much for voting and bookmarking this hub. I hope you find some great ingredients for your next soap recipe! Thanks so much for sharing your sources for quality soap making ingredients! Interesting read--voted up and bookmarked.